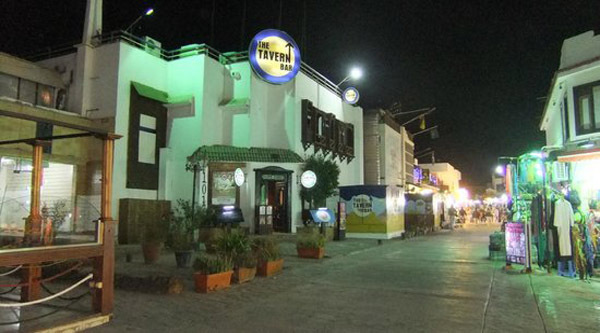 The Tavern Bar at Naama Bay is the original and still the best British bar in Sharm el Sheikh. Unleashed in July 2003 it quickly became the place for ex-pat locals and holiday makers alike. Las Vegas style casino with over 200 modern slots machines ranging from just only 01 Euro/Cent per bet all the way to 05 Euros per play. 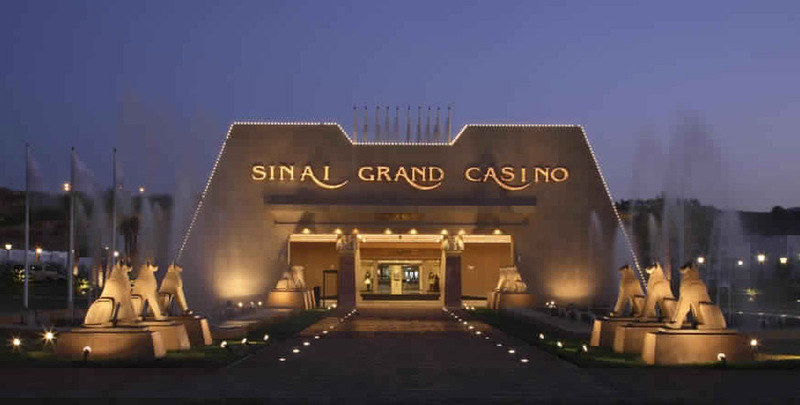 Casino welcomes its guests every night with different entertainment programs and delicious cuisine. 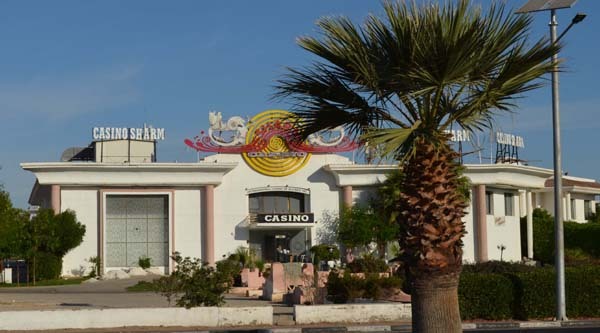 Casino Royale has a warm and welcoming character, and offers its guests exciting gaming in a relaxed club-like atmosphere. Gaming enthusiasts can choose between slot machines or a range of table gambles available. 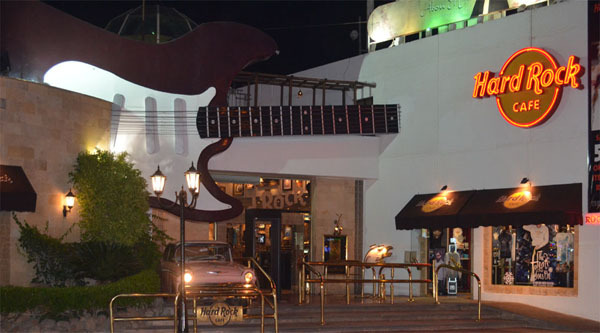 One of the oldest but still popular places in Naama bay is a world known Hard Rock cafe. Situated in the heat of Sharm el Sheikh, the venue attracts lots of tourists and locals to experience unique atmosphere and dine in style. 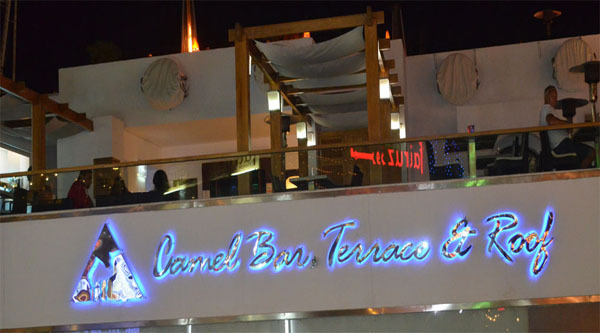 One of the most famous bars in Sharm El Sheikh is situated in the heat of Naama bay and offers its visitors three bars with different facilities: The Camel Sports Bar, Terrace bar and The Roof bar. Little Buddha Sharm el Sheikh is a popular evening restaurant and nightclub with variety of Asian cuisine and sushi lounge popular between locals and tourists alike. 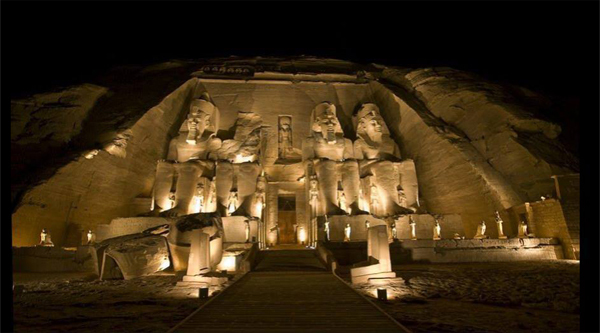 Sound & Light shows in Egypt can be watched in the evening at major historical places. The most famous one is at the Pyramids in Giza, but the most spectacular one will lead you through the history of Thebes in Karnak temple. Sharm el sheikh is popular for its water-sports at Naama bay or Shark's bay areas. Different kinds of Water sports can be practised on a daily basis. Try Banana boat or pedalo, parasailing or windsurfing while holidaying in Sharm el Sheikh. There are many places in Egypt where you can experience therapeutic treatment and enjoy its healing effects. 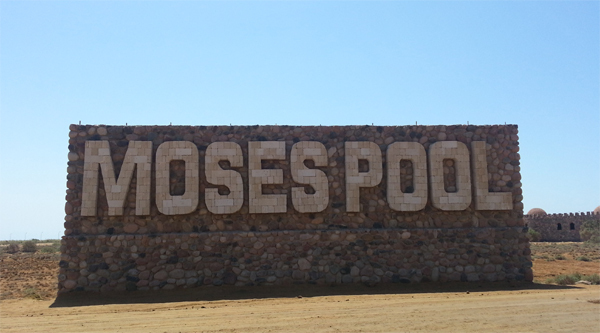 Moses Pool near Sharm el Sheikh or Hammam Pharaoh at Ayoun Moosa are the best places on Sinai for therapeutic purposes. Egypt is a famous place to watch birds. 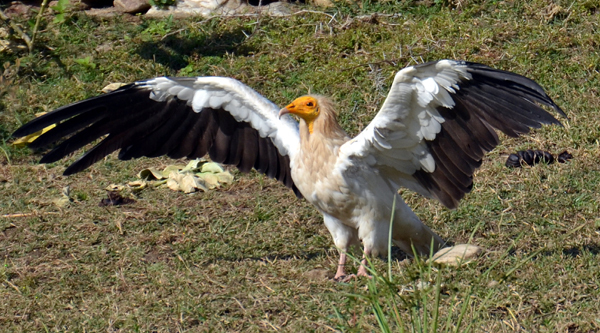 470 bird species have been recorded in the country. Only here you can find Raven and Shrike, Warbler and Chiffchaff, Wheatear, Pipit, Bulbul, Gull, Oriole, Lark, Grouse, Robin, Tern, Sunbird, Curlew, Coot, Courser, Osprey, Wagtail, Partridge, Chucker, Hoopoe, Martin and more. 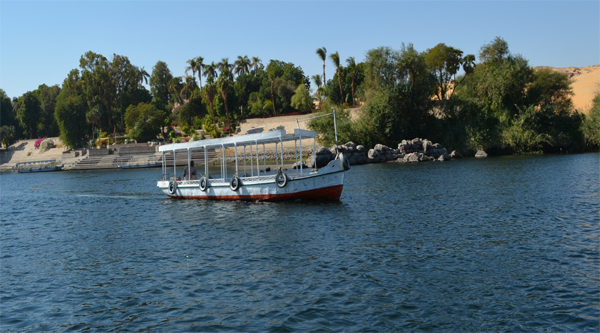 Botanical garden in Aswan is one of the oldest gardens in the world. It includes a group of tropical and subtropical plants and is considered to be one of the most important research centers in Egypt. 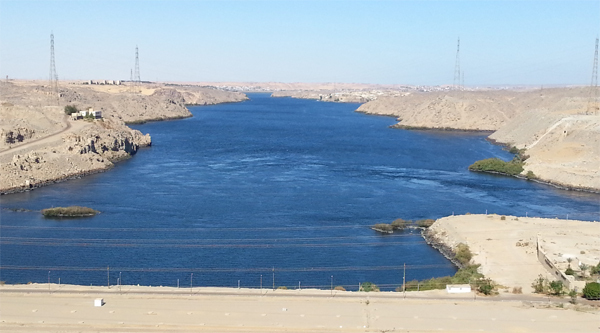 Here is the history of construction an old Aswan dam and then a modern High Dam which caused the appearance of the largest human made lake and disappearance of a very unique Nubian culture with its visual heritage.